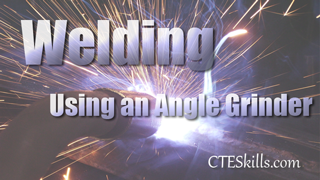 Welding involves various processes of joining metal together. 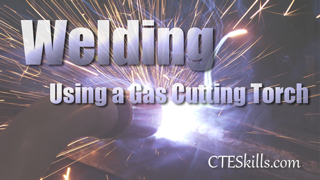 CTE Skills' Welding Training Video category provides you with efficient and safe techniques used in modern welding applications. 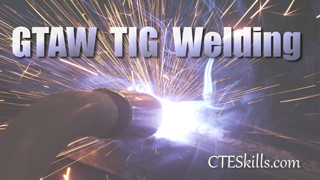 This series also covers identification and operation of welding equipment as well as proper safety procedures and PPE involved. 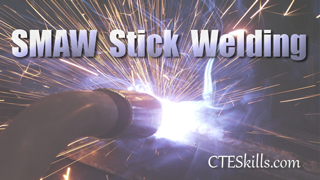 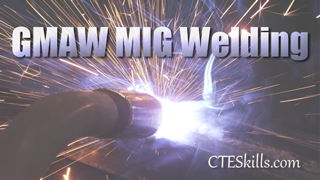 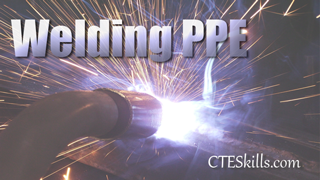 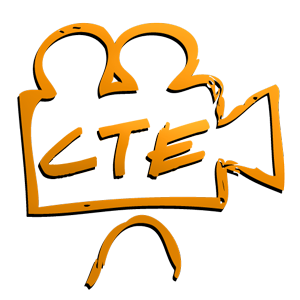 If you would like to see a Welding training video added, contact CTE Skills.